This is a wonderful, wonderful show. Damn. 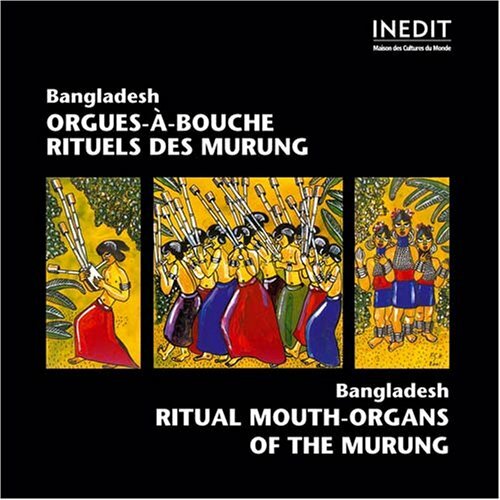 A copy of Ritual Mouth-Organs of the Murung will run you Stg£50. Really, wow. A long time ago there was a blog post on wfmu's blog with an mp3 I think. Lemme see if I can find it. i feel like i'm going into a trance!